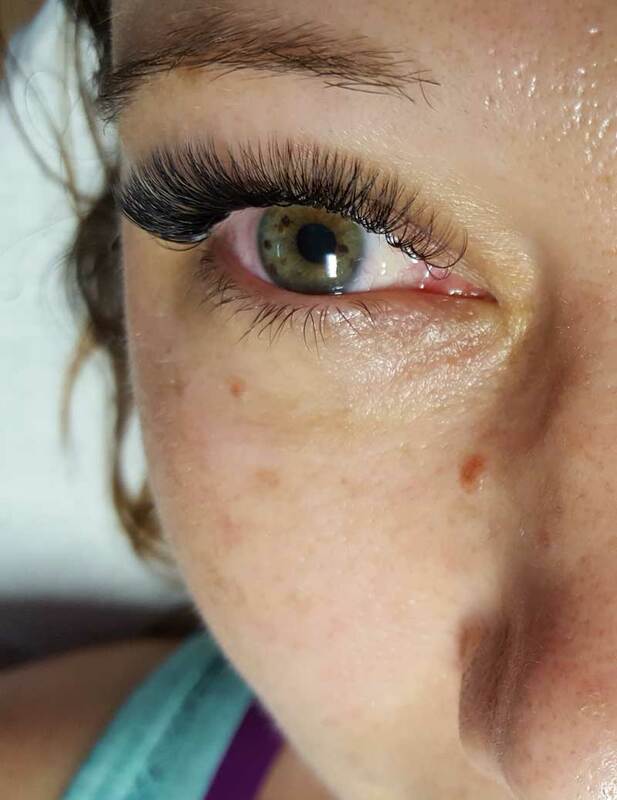 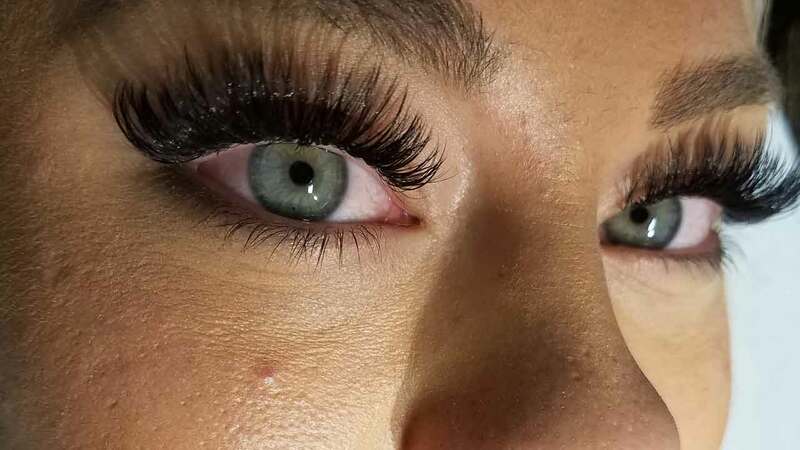 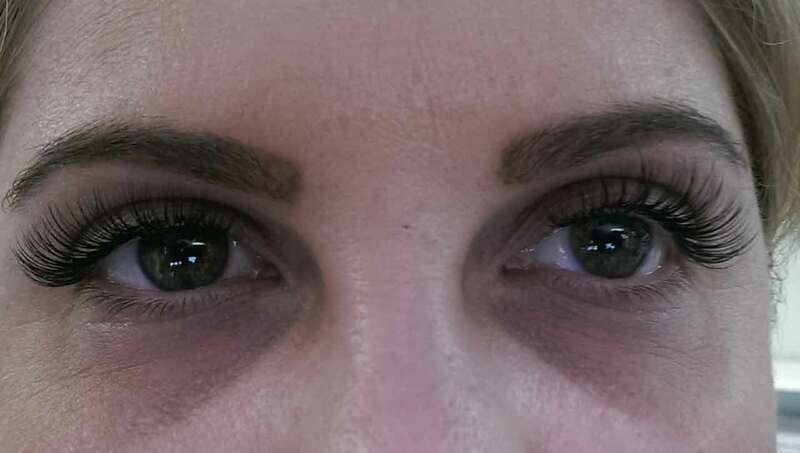 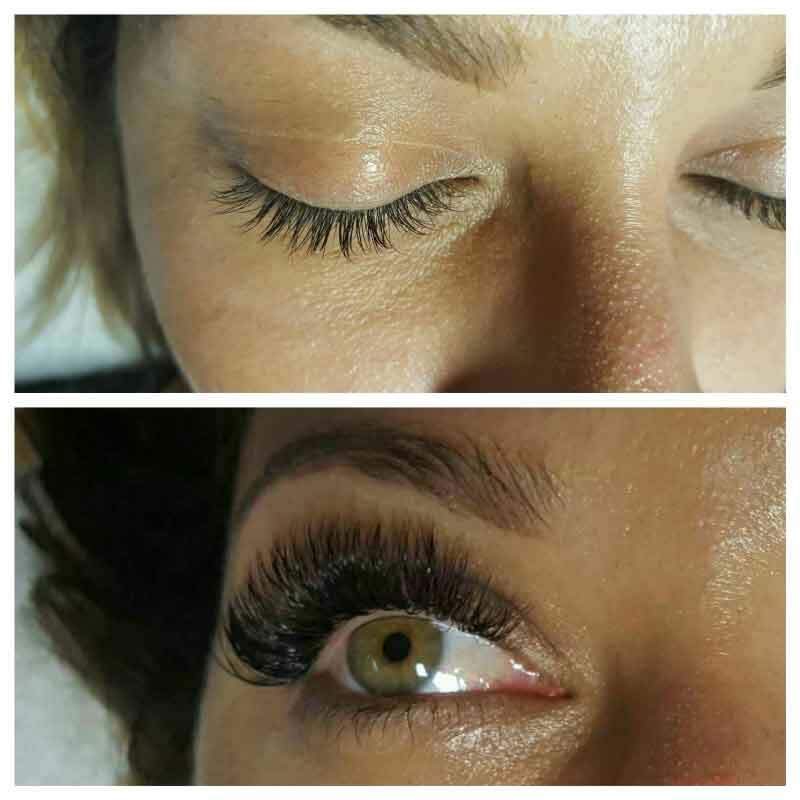 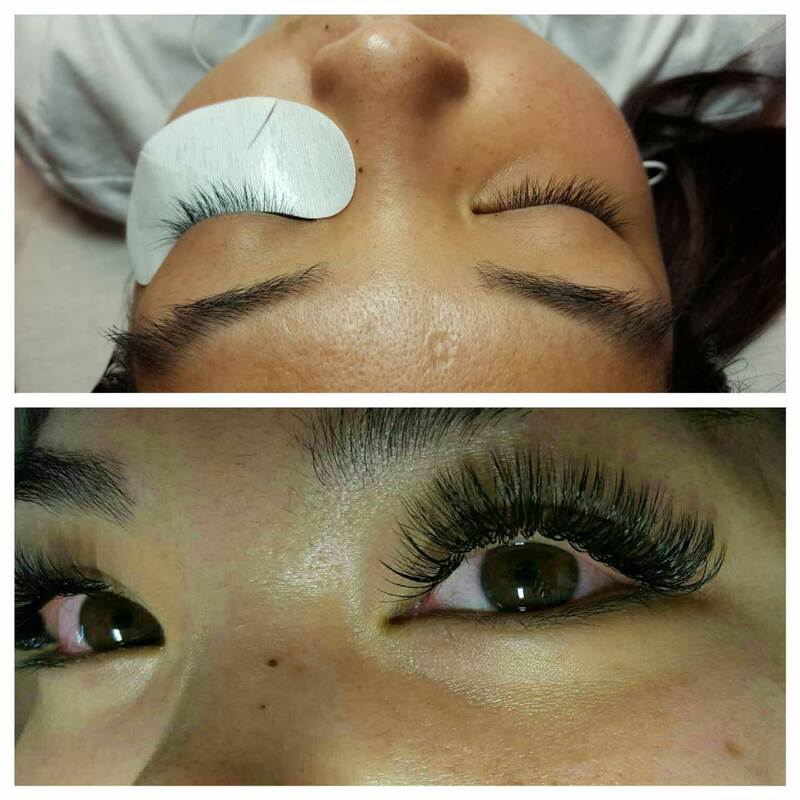 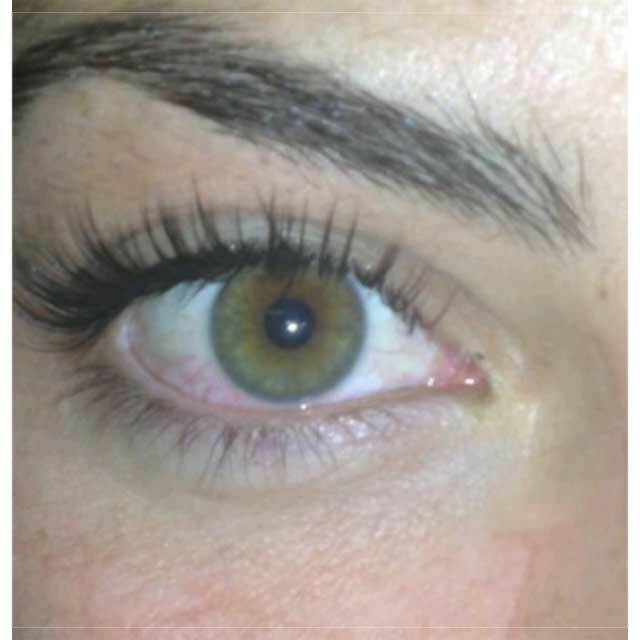 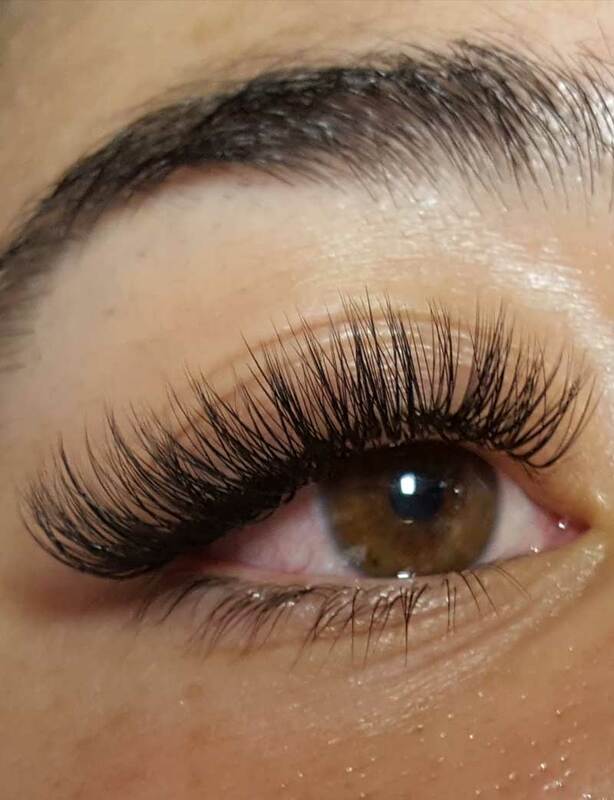 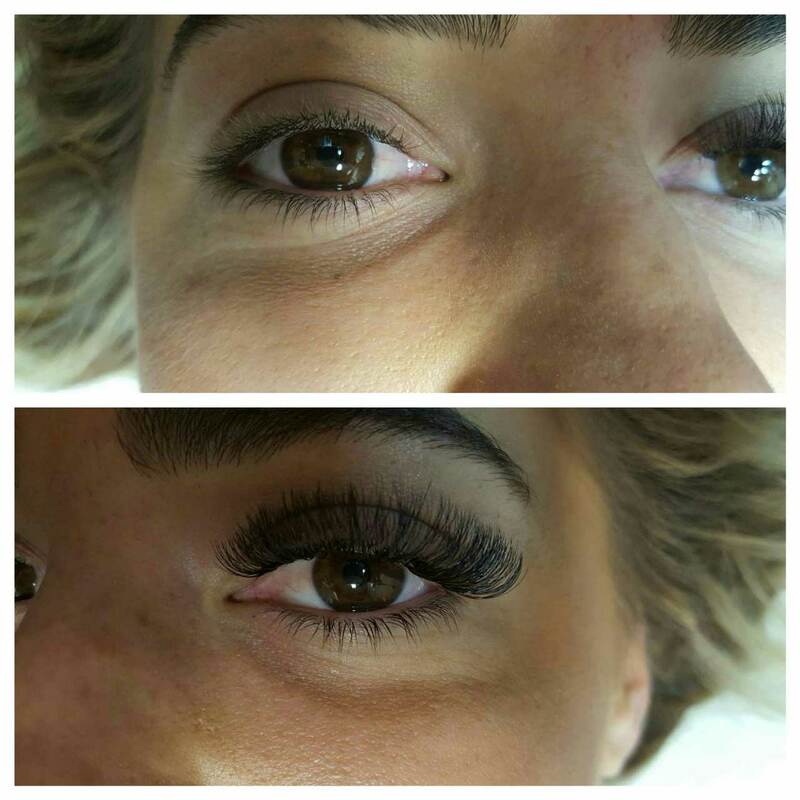 Just Tans Salon is your destination for thicker, longer, and more beautiful-looking eyelashes. 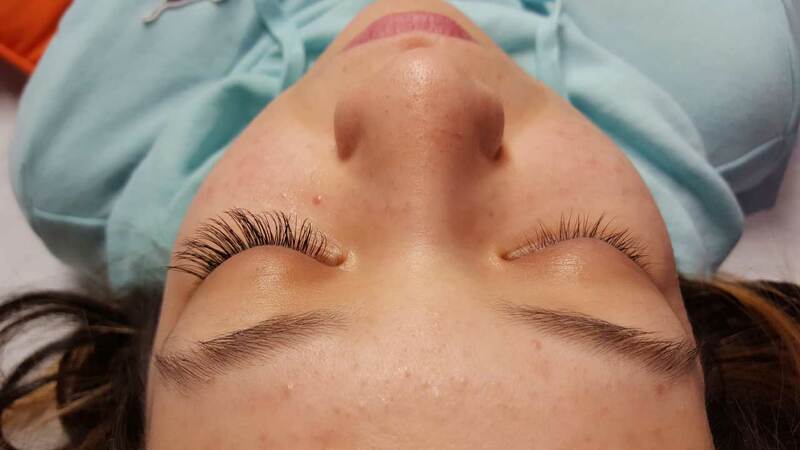 Our process creates a look that resembles your own natural eyelashes. 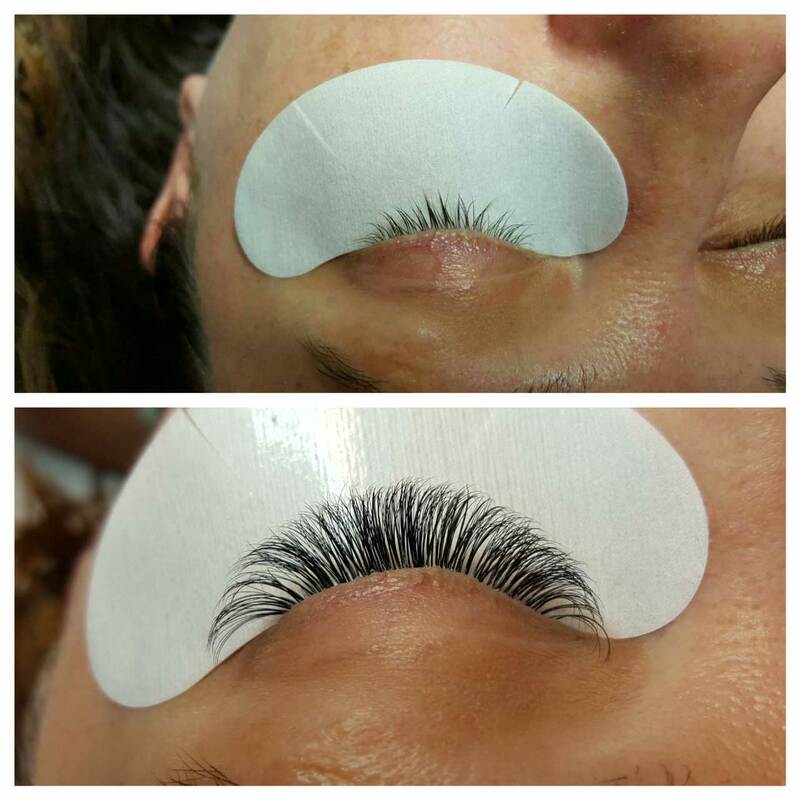 Our certified professionals individually apply each eyelash, resulting in a gorgeous, natural appearance. 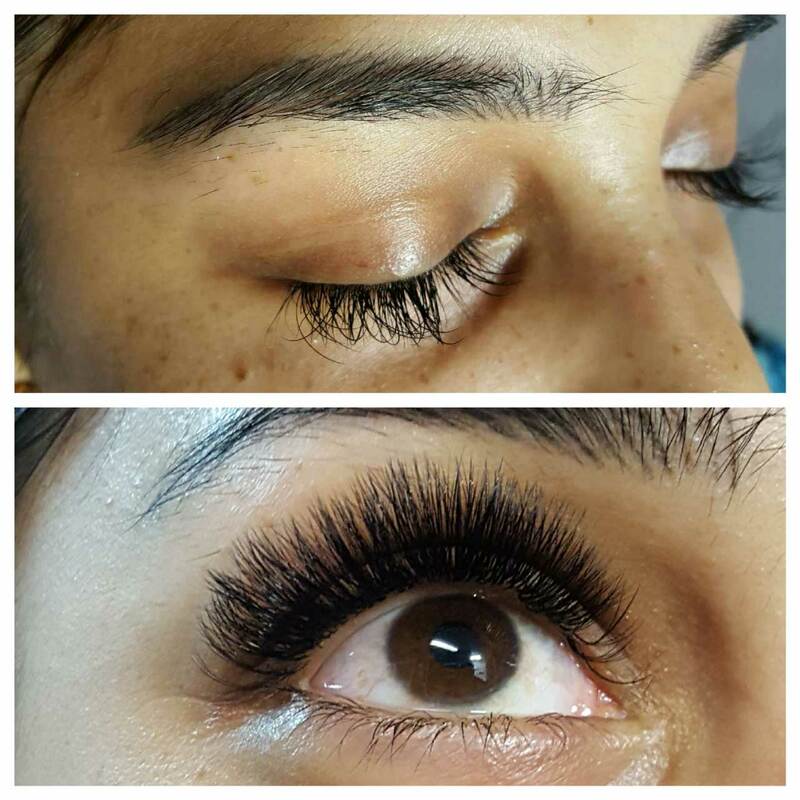 If a regular touch-up schedule is followed every 2 to 3 weeks, you can have amazing eyelashes with a long lasting result. 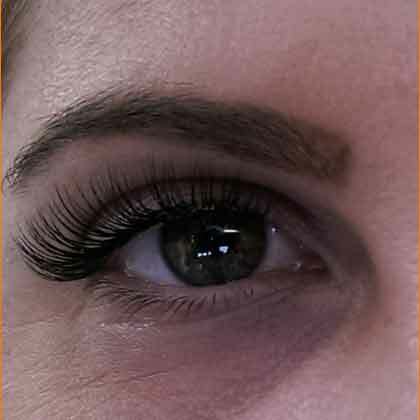 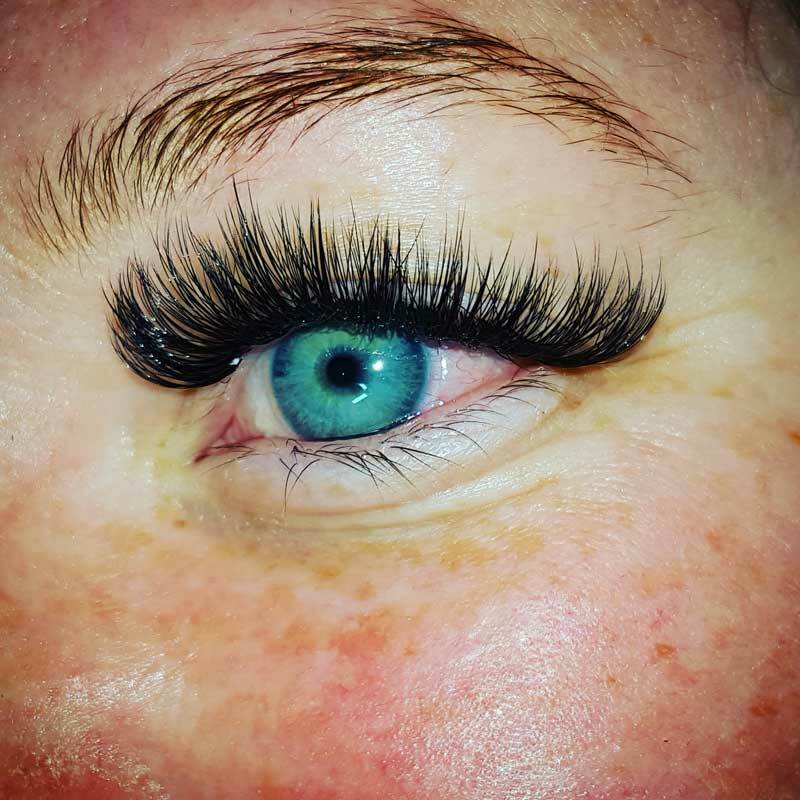 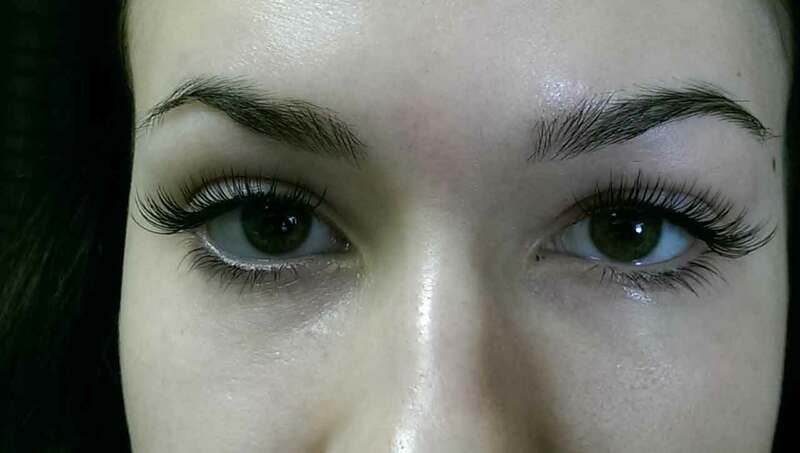 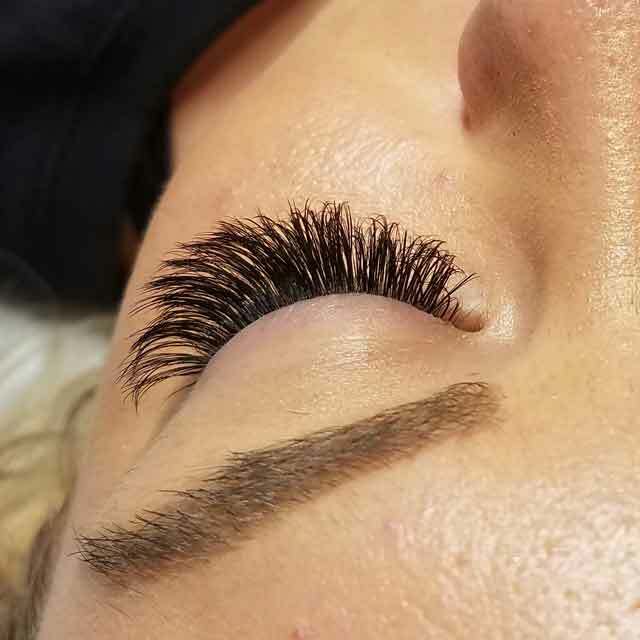 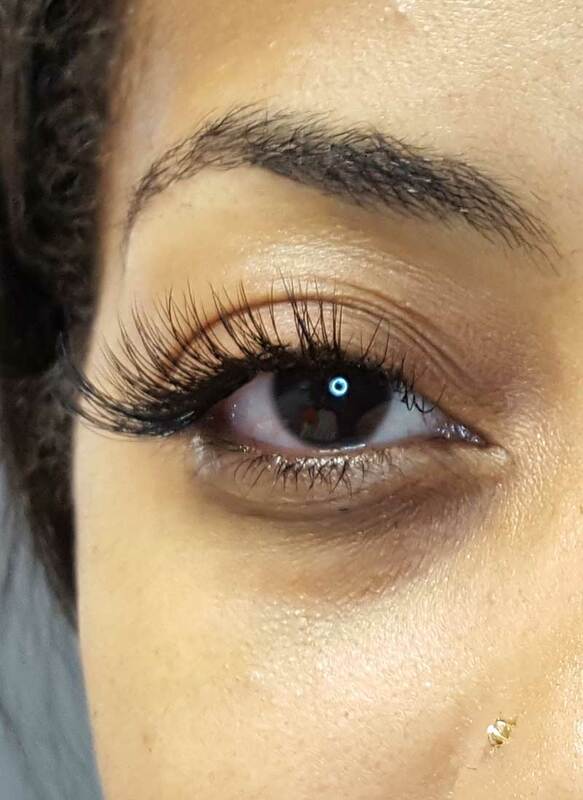 We offer classic eyelash extensions, as well as volume eyelash extensions. 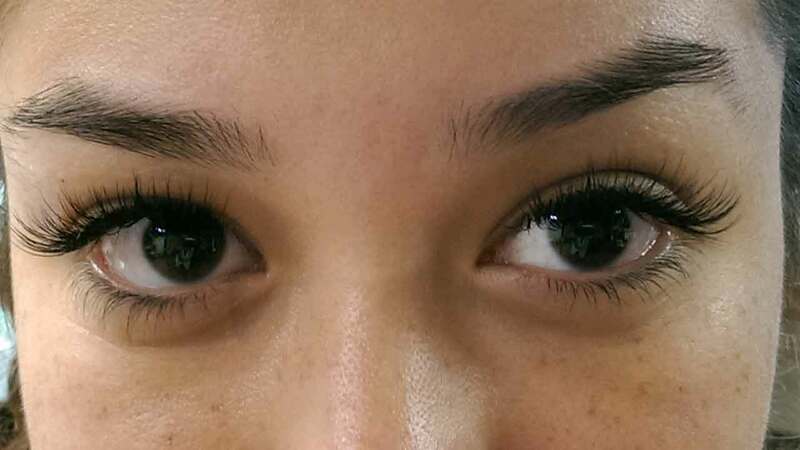 We apply one eyelash extension to each of your natural eyelashes. 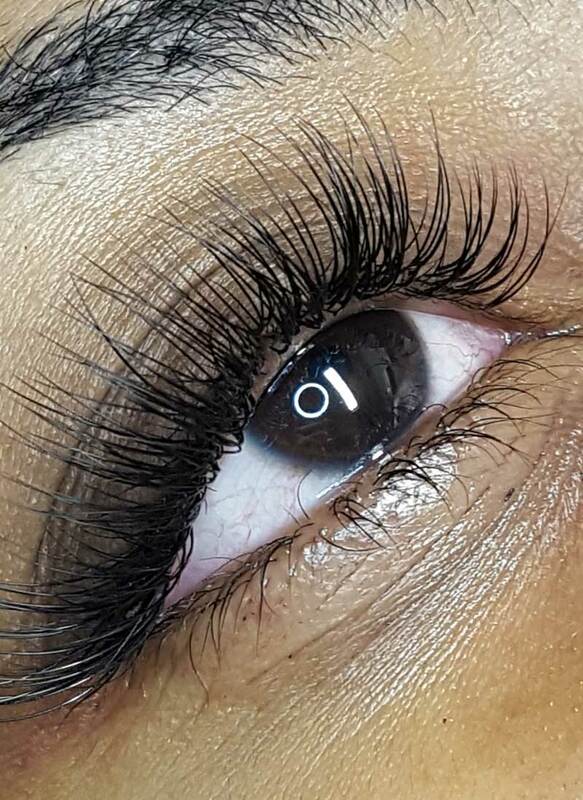 *These are not cluster lashes or premade fans. 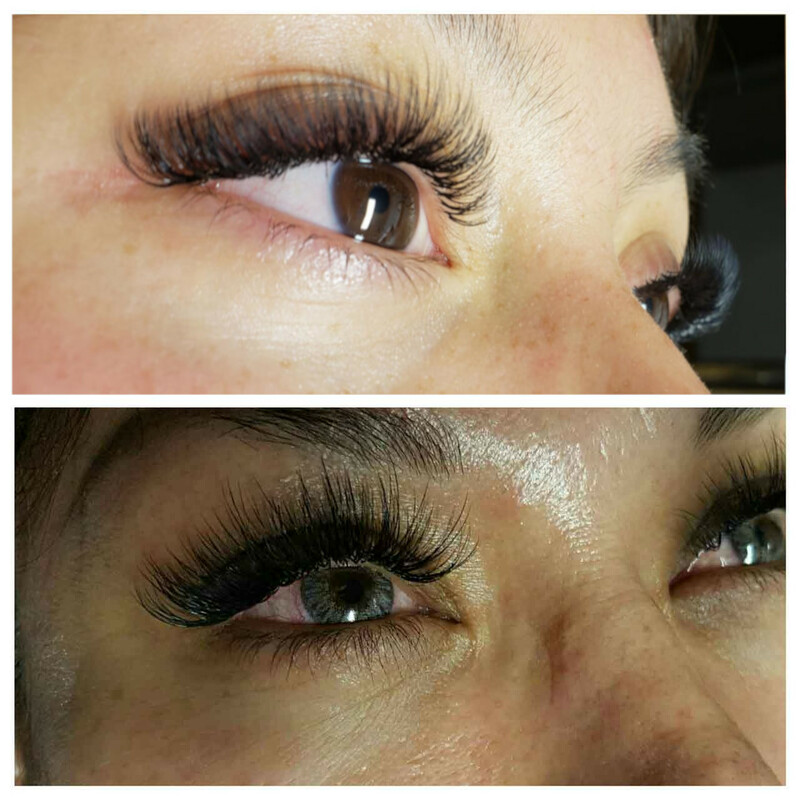 The boquets of lashes are handmade at the moment. 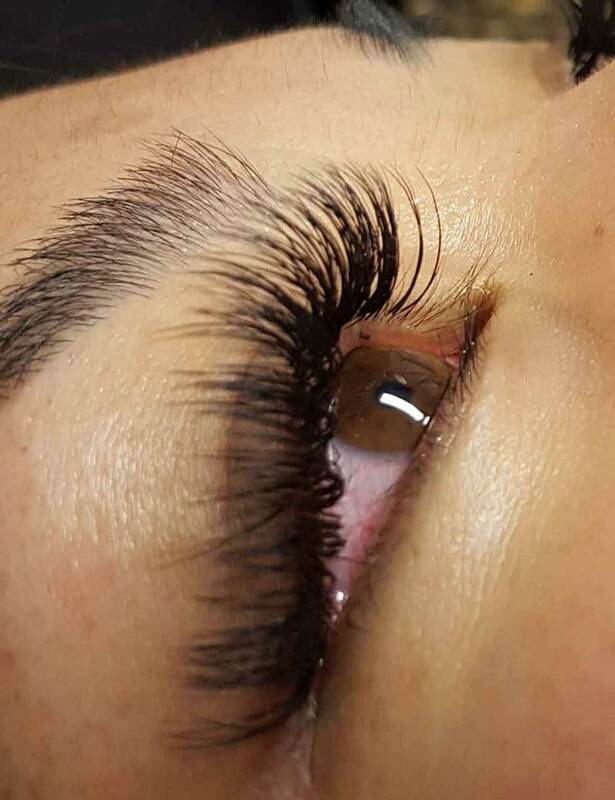 For a full set please set aside 2-3 hours for your appointment.